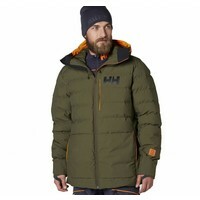 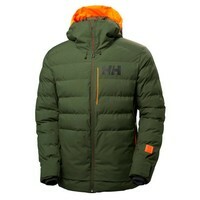 The Pointnorth jacket is a relaxed fitted freeride jacket for intense cold days ready for action on the whole mountain. 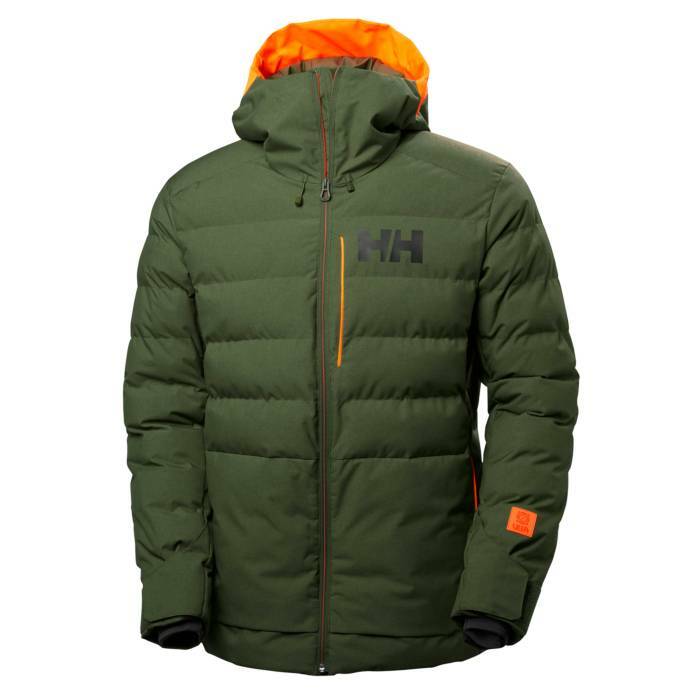 This skiable puffy keeps you going all day with a Helly Tech® Performance 2L fabric and Primaloft® Lux insulation, Down Flow ventilation makes sure you don´t overheat and the high collar keeps you warm during cold lift rides and protected against the deep powder. 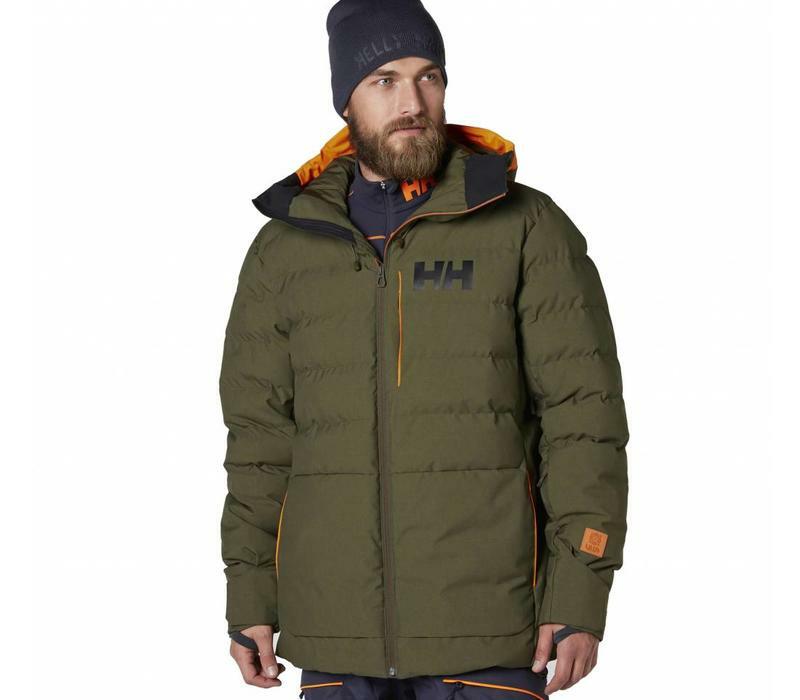 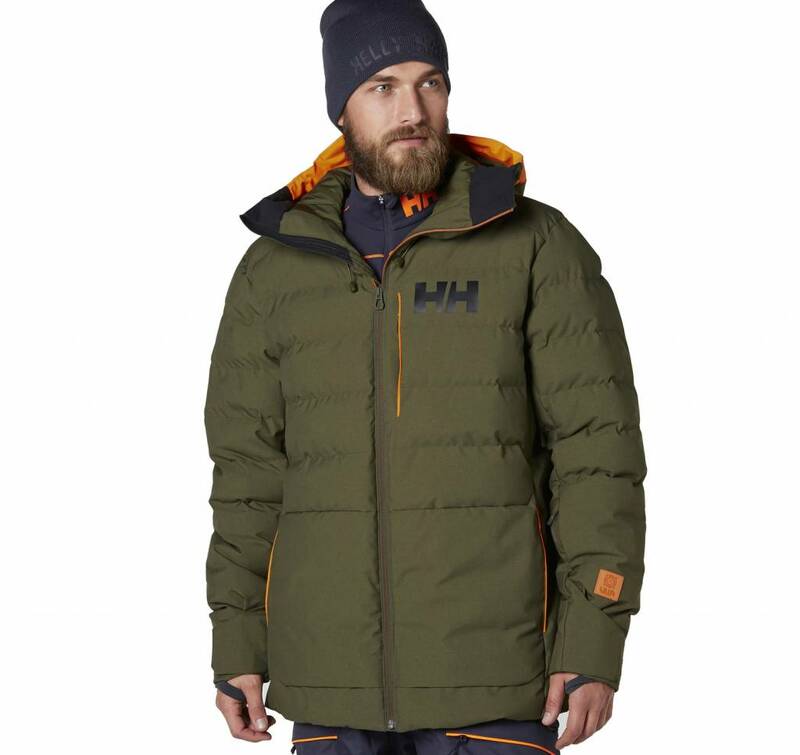 Hi-vis details and brim will make sure your friends keep track of you in deep powder and in combination with backpack specific construction this jacket is ready to enjoy your ride season after season. 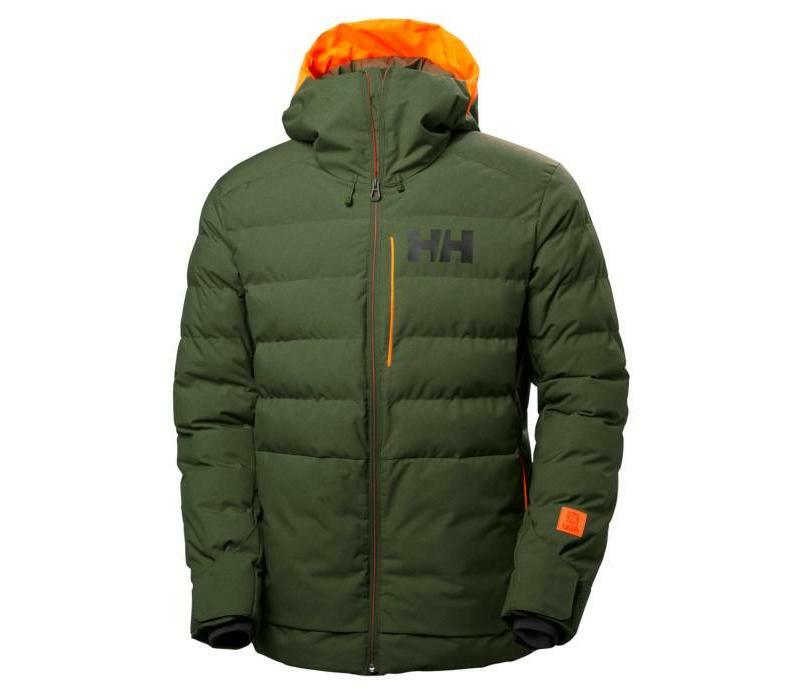 We use premium freeride specific features throughout, including jacket-pant compatible powder skirt, higher collar, goggle shammy, and Recco® advanced rescue system.